most permanent protection against rust and corrosion ever developed. It is non-porous and will not crack, chip, or peel when properly applied according to directions. 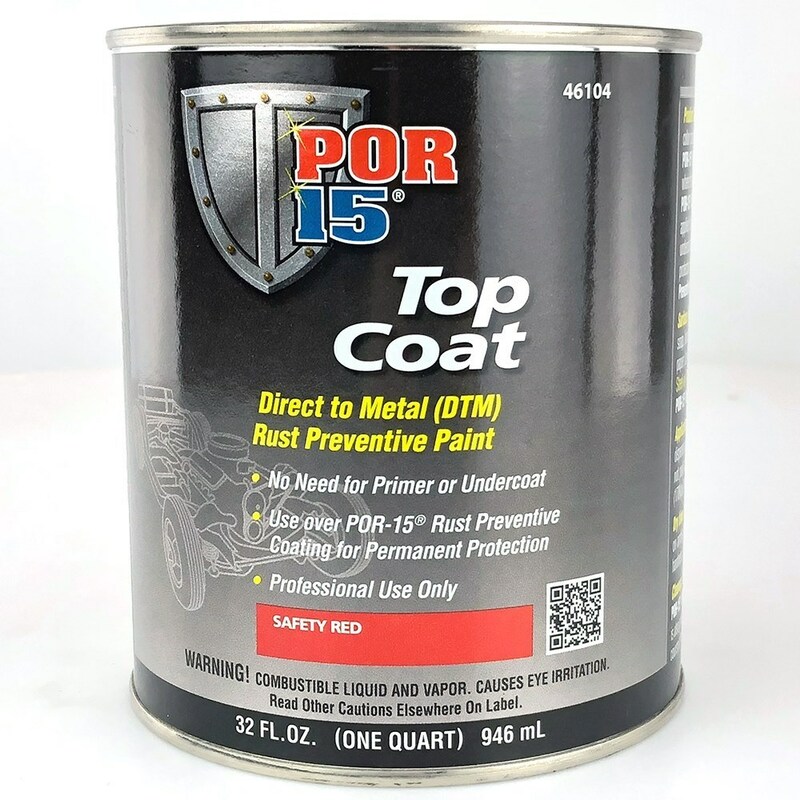 It has amazing scratch and abrasion resistance and is similar in strength to regular POR-15 Rust Preventive Coatings. it is not sensitive to ultra-violet light and may be exposed to sunlight without damaging consequences. or months or years later with proper preparation. 1- US Pint (473ml) will seal a 34 litres (7-1/2 UK gallons) tank.